If a resort’s name is called „The Third Garden in Heaven” (translated from Sanskrit), and if it is located in Thailand, one of the most exciting tourist destinations in the world, would you visit it? We definitely would but, until we do, all we can do is to write about it. 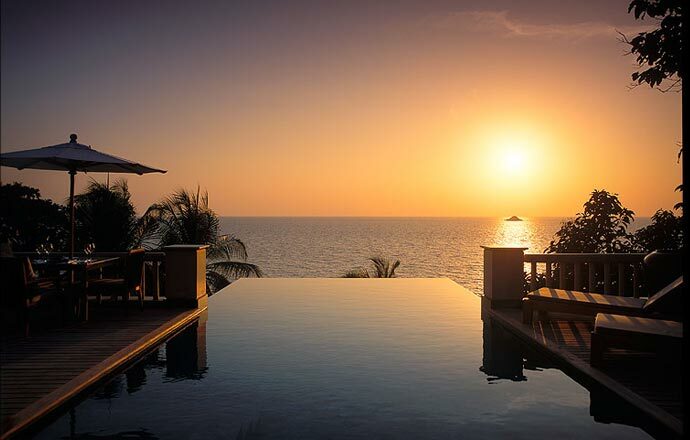 The Trisara Resort is located on the famous island of Phuket, the epicentre of Thai tourism, and it is, according to many, the island’s most exclusive resort. 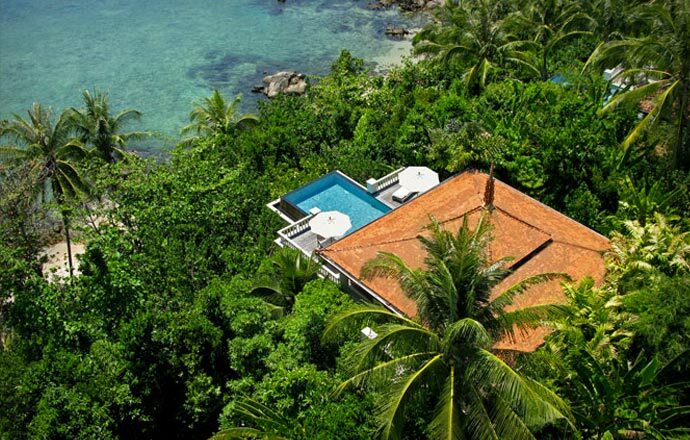 Trisara is only 15 minutes away from Phuket Airport, enveloped in tropical forest and lush gardens. 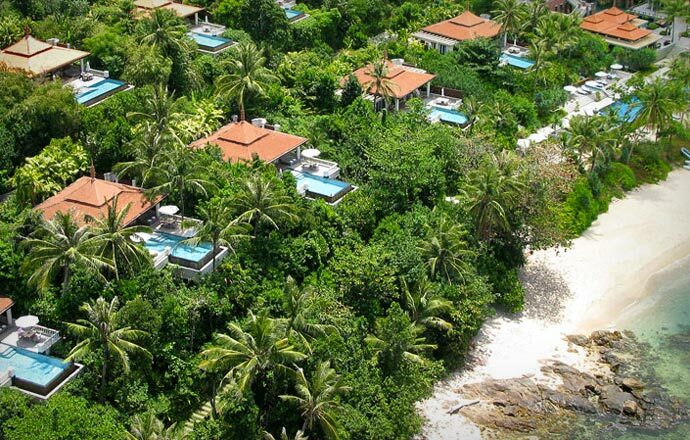 The resort comprises of 48 simple, elegant villas, all facing the ocean. 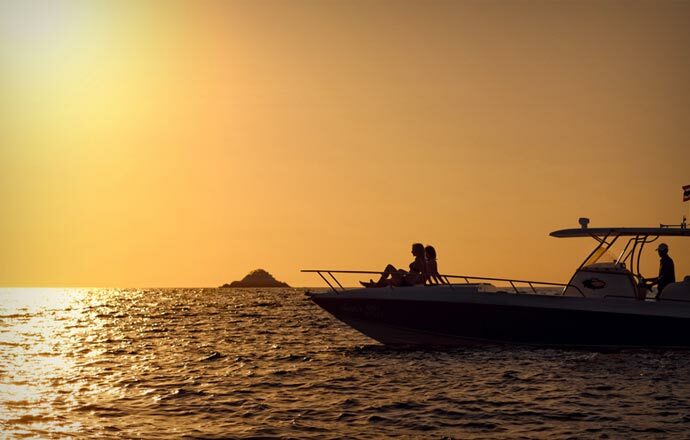 Trisara is all about attention to detail, impeccable service, utmost privacy, and vivid experiences. Thailand is known for its hospitality and warmth, the Trisara staff is no different. They are responsive to every single quirky, big or small request you might have. 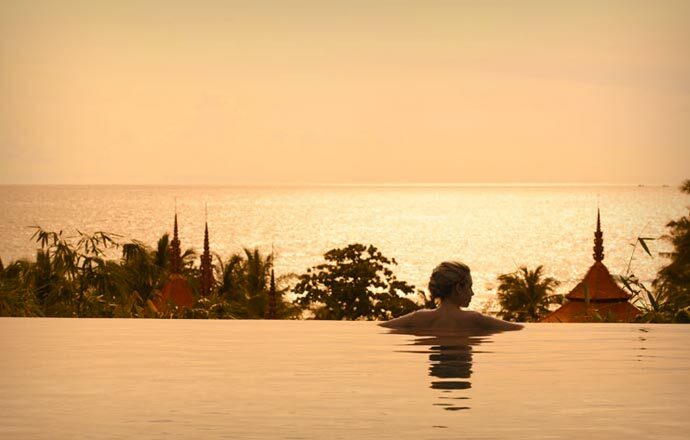 Trisara’s villas range from one-bedroom (spanning respectable 240 square metres) to six-bedroom like the spectacular oceanfront villa, covering 1,250 square metres and having its own 22-metre-long marble infinity pool. 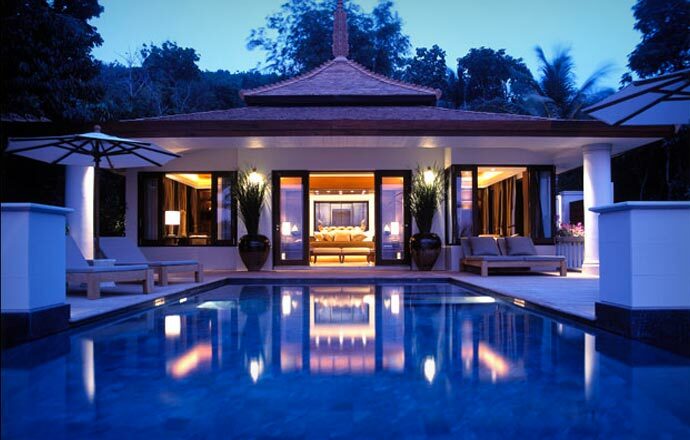 This villa comes with a dedicated cook and housekeeper, private beach services, high speed Internet, and limousine transfer from and to Phuket Airport. Every day, you will find a basket of fresh fruit, freshly baked biscuits, coffee and tea waiting for you at the villa. If you have children and want some time just for yourself, you can leave them at the Kids’ Club where they will be looked after highly qualified staff. 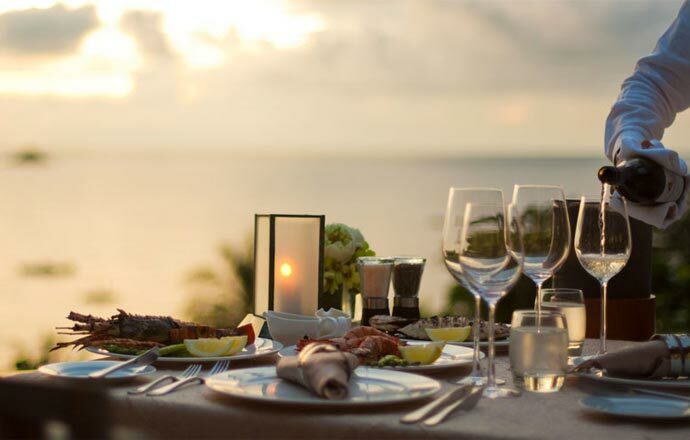 The resort has three restaurants: Trisara Seafood, The Deck, and The Bar. The first one is an award-winning restaurant, known for its fresh seafood, tasty tapas, and mouthwatering deserts. No resort would be complete without a spa, and Trisara’s Spa is where you will find utmost relaxation, beautification, and rejuvination. The spa’s uses only Sodashi products which are totally organic, made from essential oils and extracts of the ocean and earth.